Writers, literary agents, publishers, want us to review your books? Get in touch! 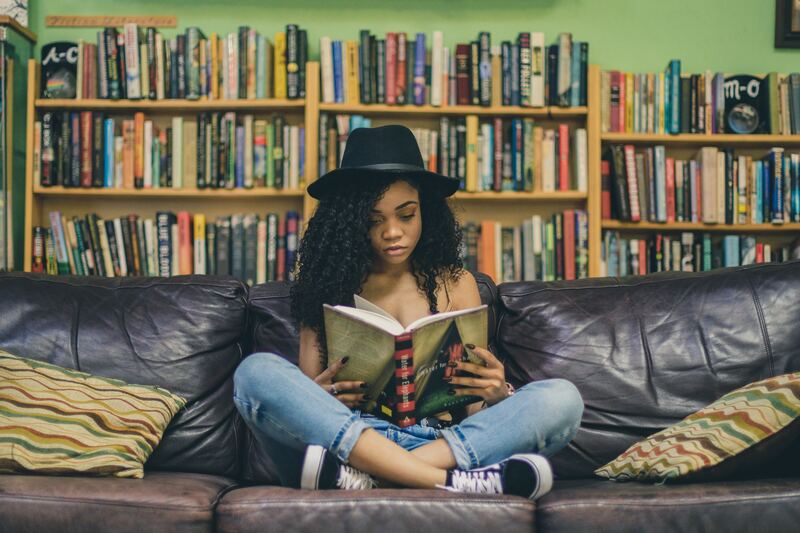 We are particularly interested in genre fiction (sci-fi, romance, mystery, thriller etc), self-published authors, and genres where Black women & women of colour are under-represented. Please note, we are not reviewing poetry books or chapbooks at this time.